British Transport Police was called to Loughborough Junction in South London around 7:30 a.m. Monday morning after receiving a report that several bodies were found. 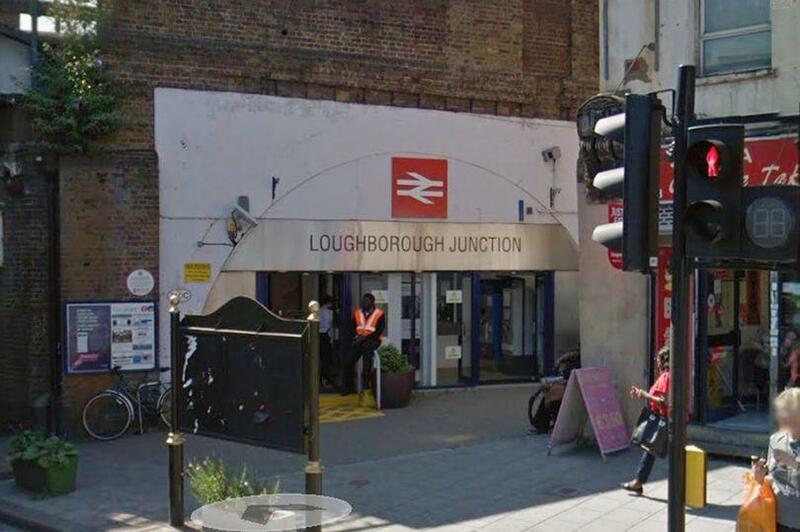 At least three casualties are confirmed after being hit by a train at Loughborough Junction. Emergency responders from the London ambulance service aided three people who were pronounced dead at the scene. Police are still working to identify the victims and inform their families of their deaths. Detective Supt Gary Richardson of the British Transport Police said, "My team is now working hard to understand what happened and how these three people came to lose their life on the railway. My thoughts are with the family and friends of these three people." Richardson added, "At this time, we are treating their death as unexplained as we make a number of immediate inquiries. I would ask anyone who was near to Loughborough Junction this morning and saw something which they think might be relevant, please contact us as soon as possible." Police have said they are treating the deaths as "unexplained" as they investigate how the victims came to be on the tracks. Just last weekend, a bullet train in Japan struck a pedestrian in a tunnel causing parts of their body to become wedged in the bonnet of Nozomi No. 176 Superexpress.